Thanks to the addition of glass and mirror reflective beauty is added to the latest renovations. 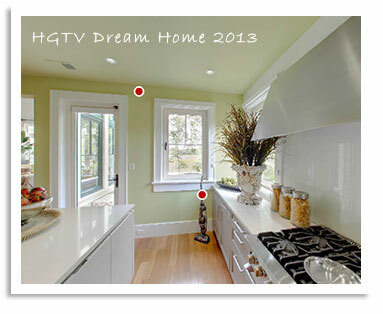 Glass products are making it into kitchens around town and even making an appearance in the HGTV 2013 Dream Home. 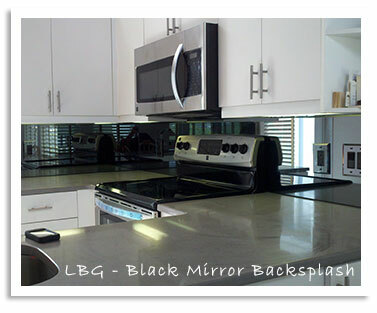 Glass and mirror are making it big as an ideal choice for backsplash and more. They show the reflective beauty of a room, and instantly modernize the environment. As a design choice glass and mirror backsplash panels are easy to clean, virtually seamless, sleek in nature and add reflective light opening up newly renovated spaces. These products are both practical and versatile; creating an updated look to any design. Glass backsplashes enhance the light of the room. Even back-painted glass brightens a room. Backsplash materials can be cut to your specific dimensions and are customizable to your design needs. You can choose among clear, frosted, patterned, tinted and the latest colorized glass. New back-painted glass brings rich color and sleek design to the plan. These product can also be safety treated through tempering or the application of a safety backing prior to installation. 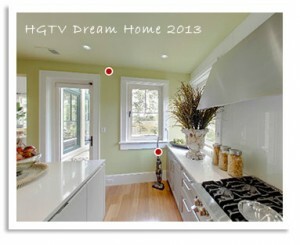 Link here to see the application of glass in the kitchen of the HGTV Dream Home.